MedResources offers a respiratory care program for clients and referrals. Our dedicated team of professionals works hand in hand with physicians, nurses and sleep labs to help our clients live a happier, more independent life. 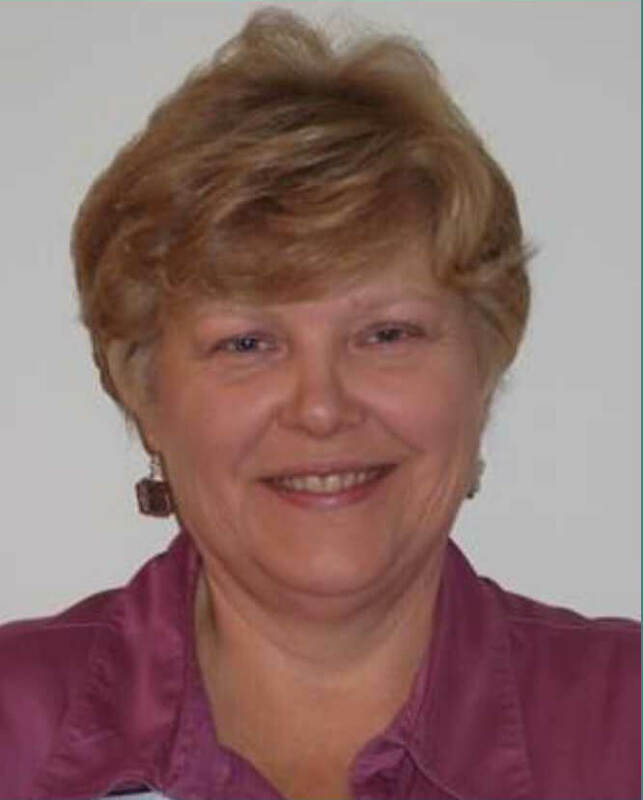 Eileen has been the manager of the Respiratory Care Department at MedResources since 2011 and has over 35 years of experience in the respiratory field. Eileen's compassionate approach to educating our oxygen and CPAP clients on their unique disease management is second to none. Our goal in the MedResources Respiratory Department is to provide our clients with the equipment, knowledge, and confidence needed to live a happy, healthier life and to assist our hospital referral partners to reduce readmissions with a caring approach to client education. 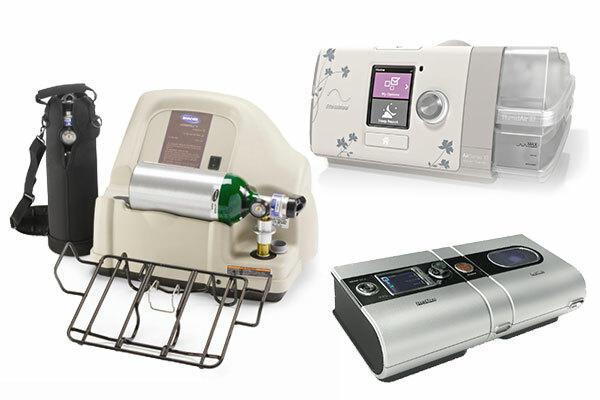 Visit one of our convenient locations, fill out our online contact form or view the MedResources online catalog today to learn more about the respiratory equipment and products we carry. Our Respiratory Department is staffed with a team of experienced and caring Respiratory Therapists. Our therapists encourage and promote professional excellence in their practice of Respiratory Care and serve as an advocate for all of our clients and their family members.